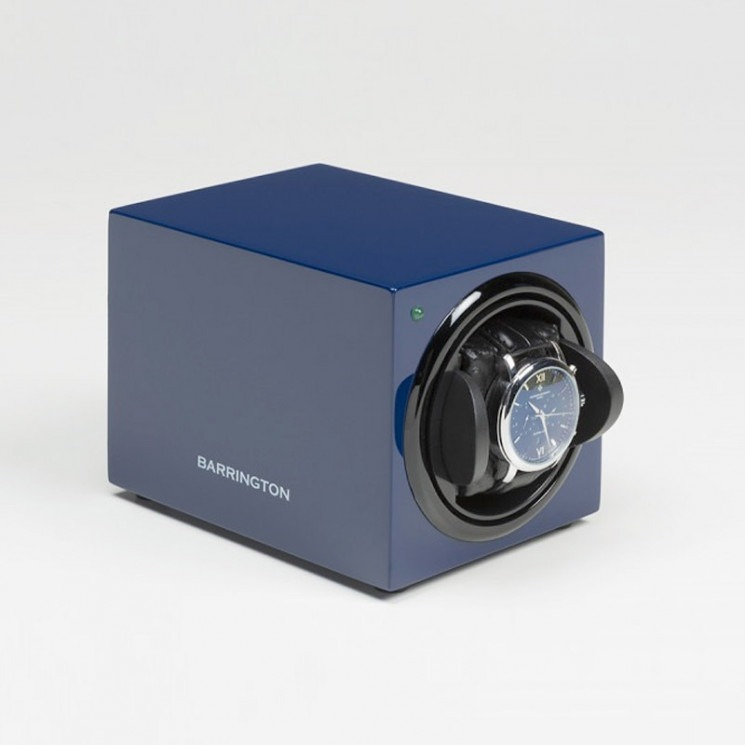 Compact, stylish and elegant - Barrington stackable watch winders are the perfect way to store your timepiece safely and securely, making sure they’re wound and working when you need them. Even when you don’t need wear your watch, you need it to keep time. 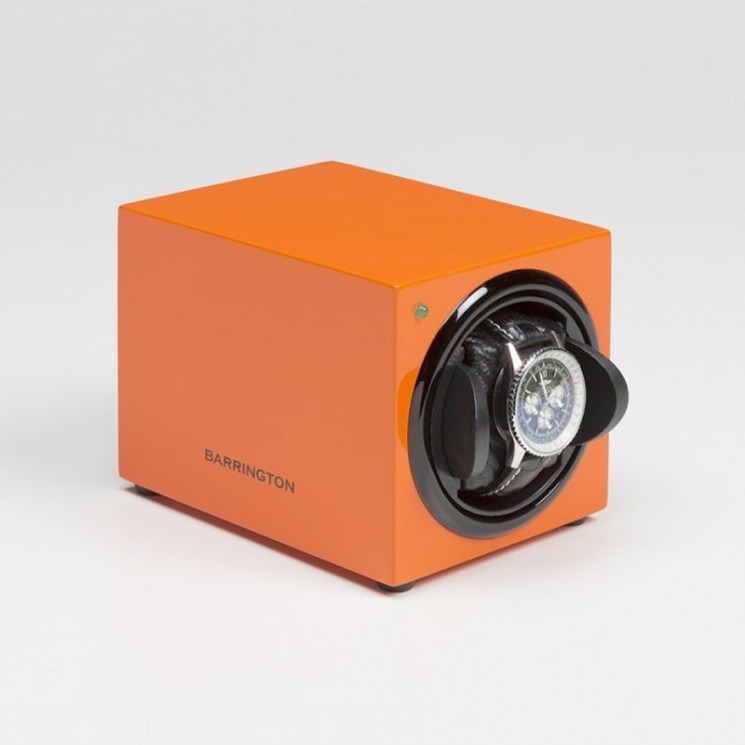 These stackable watch winders from Barrington are available in a range of striking colours. And, as you’d expect, they all combine a simple, classic design with precision engineering. 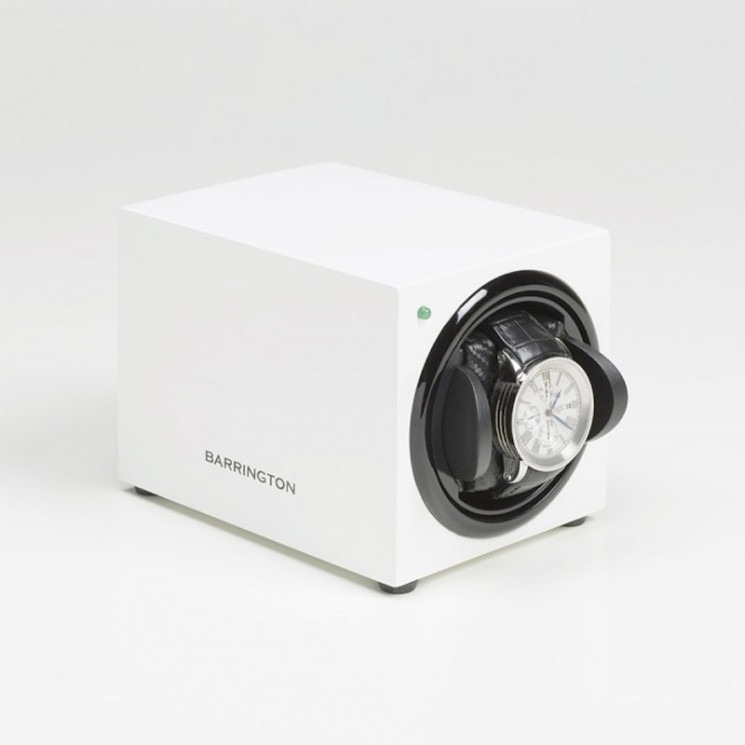 With an ultra-quiet Japanese motor and multiple rotation settings, it’s everything you need from a watch winder. 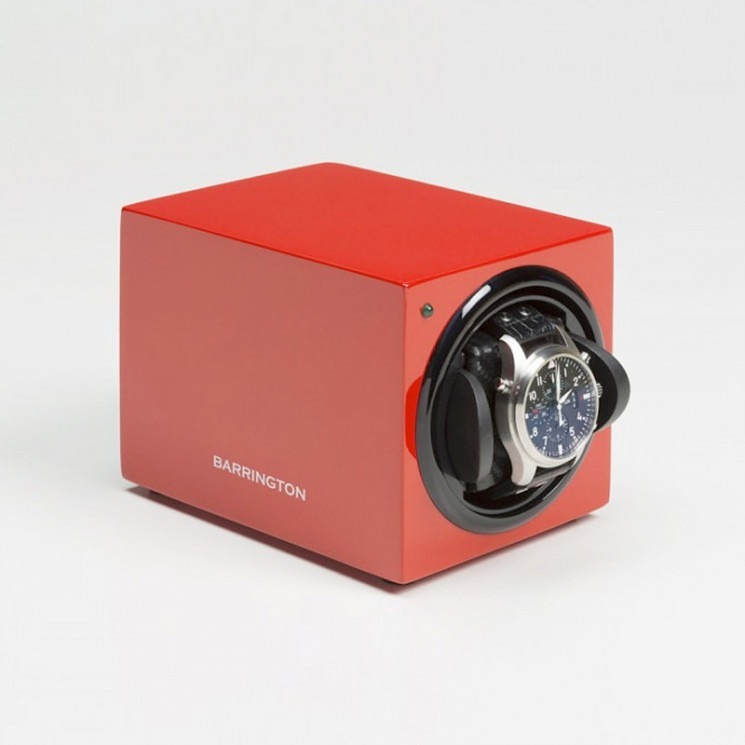 Our stackable watch winders apply a gentle rotation method to wind watches. They don't rotate continuously, as this can lead to overwinding and potential damage to the mechanism. At Barrington, our stackable watch winders pause regularly between each one-minute rotation cycle. They also rest fully for 12 hours in every 24. So you can be sure your watch is never overwound. 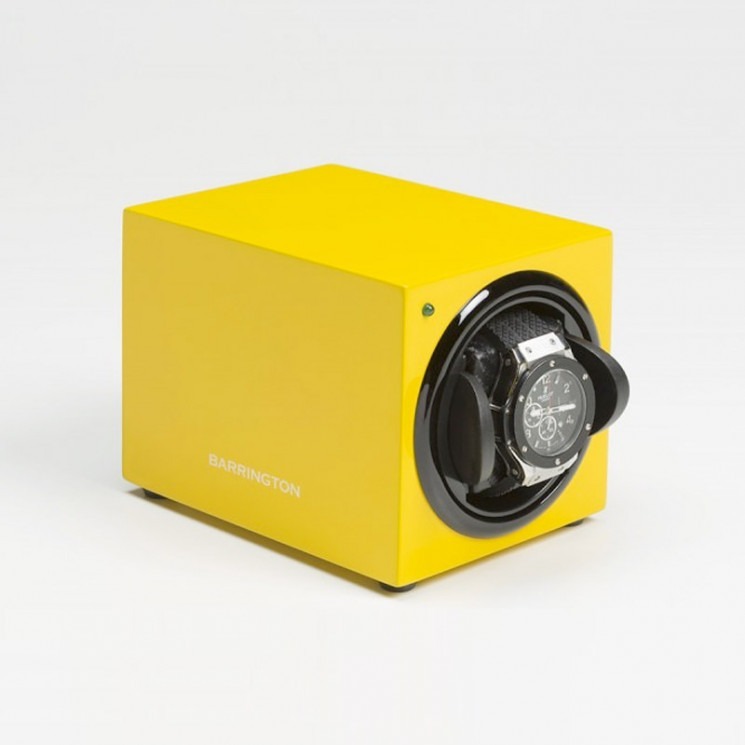 Set your stackable watch winder to rotate clockwise, anti-clockwise or alternating. You can also adjust it to rotate 650, 750, 850, 1,000 or 1,950 turns per day to suit any weight. 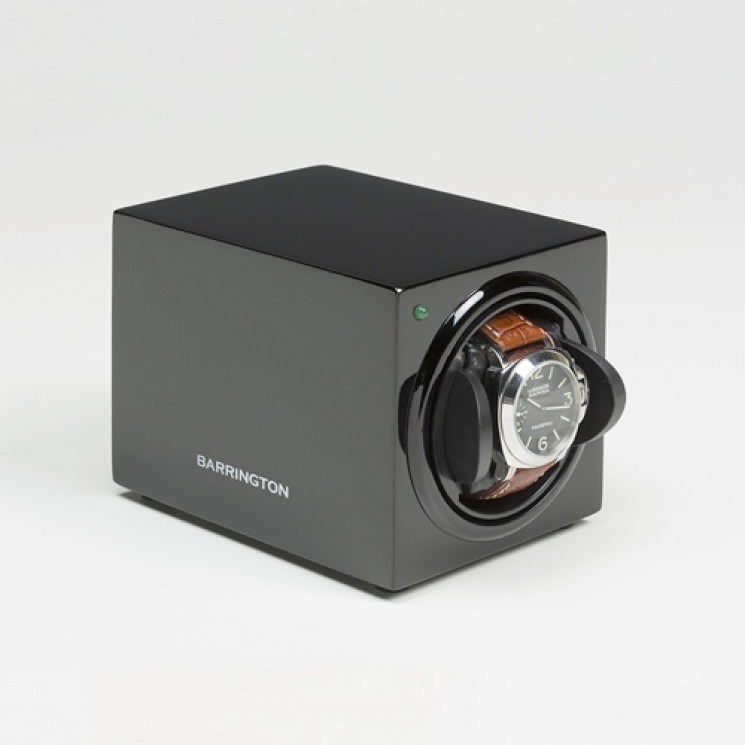 For multiple watch winding needs, check out our multi-watch winders that can accommodate up to 12 pieces at the same time. You can also browse our quality watch accessories including watch repair kits and stylish watch cases.